The following is taken from a project undertaken in 1989 by the late Harry Packman and Margaret Pomfret. Very little information was available about the company and the site excavations at that time. Research where this type of material was locally available, a contact was found. 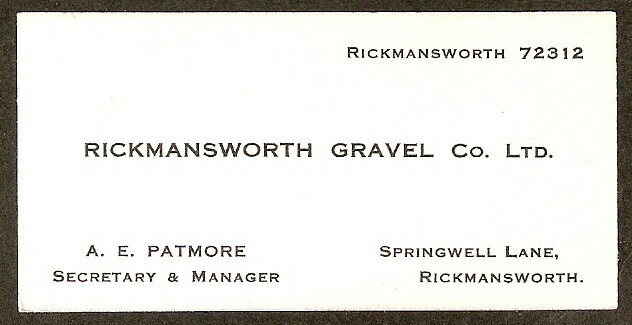 Mr. A E Patmore had worked for the Rickmansworth Sand & Gravel Company Ltd. was now retired living in Hampshire. He joined the company as office boy at 14yrs old in June 1920 at Victoria Street Westminster London, continuing with his education at night schools to gain the relevant qualifications to progress his career. In 1935 the offices transferred to Springwell Lane Rickmansworth. 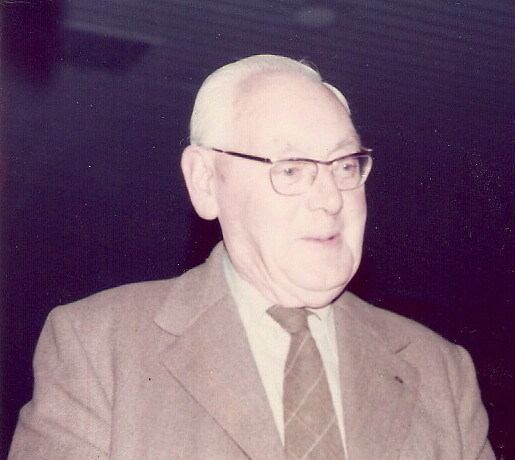 Mr Patmore became Secretary/Manager 1952, Executive Director 1956. When the company was taken taken over by the St. Albans Sand & Gravel Company in January 1970 he retired at the same time, having served 49½yrs. Mr A E Patmore was able to help with the background of this industry. As London’s expansion gathered pace at the turn of the 20th Century and transport facilities improved, families were able to move and resettle and this created a demand for high quality materials for house building. 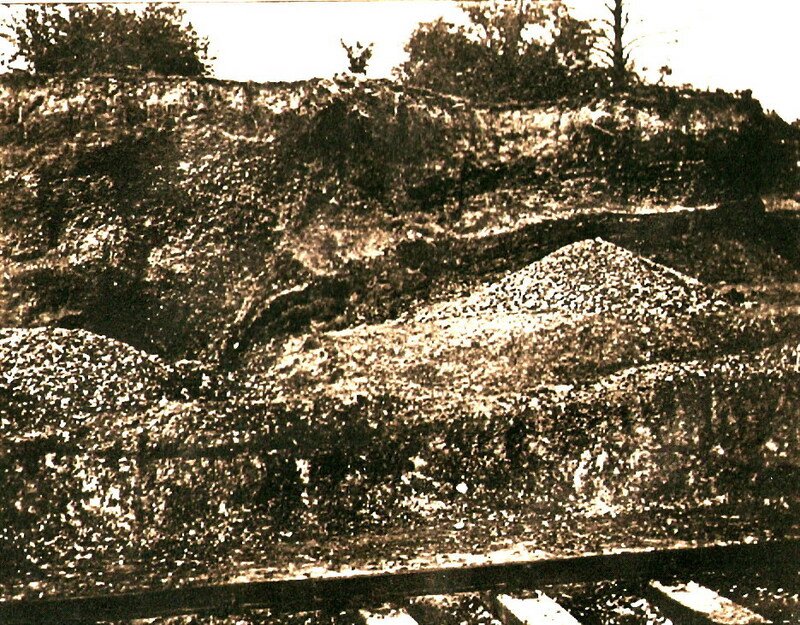 Areas of Croxley Green had an abundance of gravel /stones that was uncovered during the ploughing seasons. 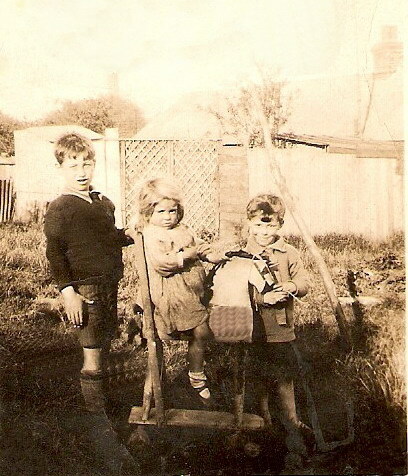 Farmers employed young school children who were encouraged to earn extra money for the family by ‘stone picking' This is recorded in the school record books on several occasions in the early1900's. 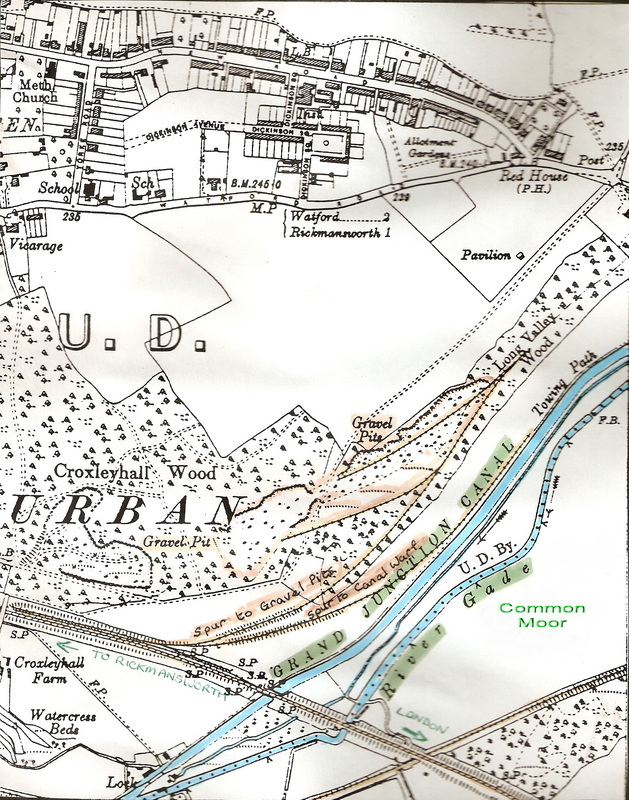 Excavations took place in areas of land at Croxley Hall Woods and Long Valley Woods and were identified for possible gravel extraction. 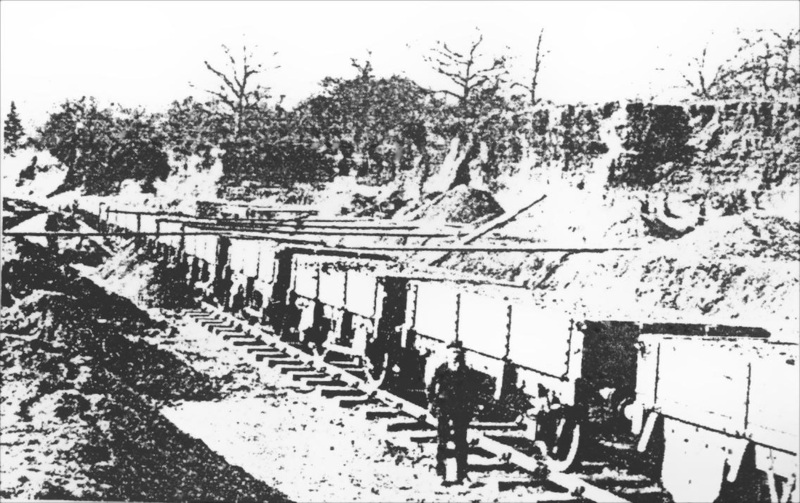 This proved successful and led to the Rickmansworth Sand and Gravel Company (formed in 1902) obtaining a lease from Gonville and Caius College, Cambridge for extracting material from this area. The company was registered in June 1902 and in October of that year gravel extraction began. The resulting pits were known as ‘dry pits’ and were worked by hand screening and produced building sand, hogging and coarse gravel. The workmen would process this using hand tools and manually loading the material into wooden wheel barrows taken over long wooden planks before transferring into wooden trucks. Where large trees became obstacles the workmen would remove the material around the base so the trees could continue to grow. 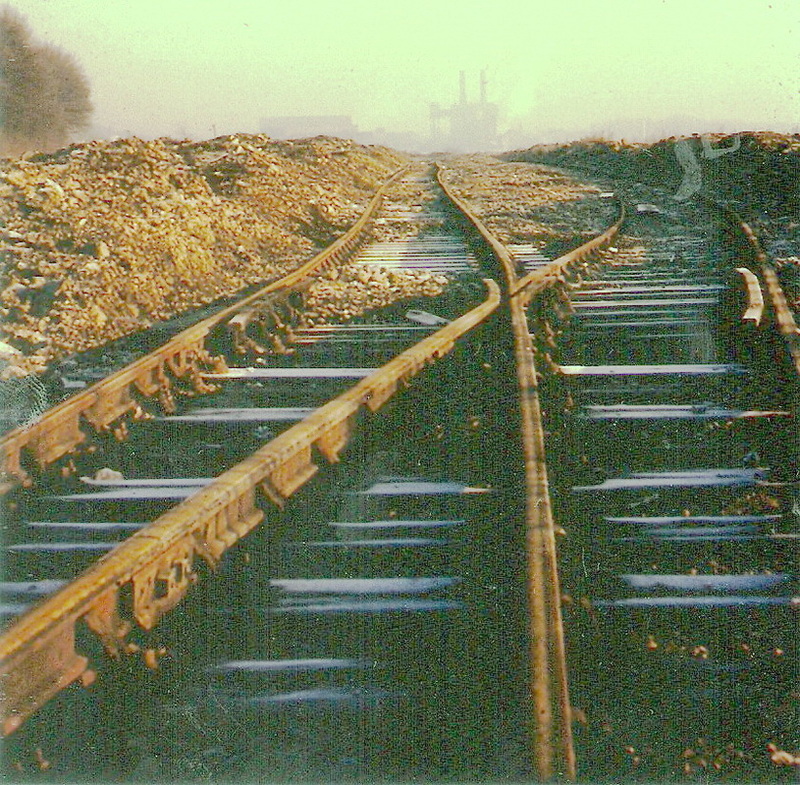 A railway spur taken from the nearby Metropolitan Railway between Moor Park and Rickmansworth was used to carry the trucks from the site. The following year an improved washing plant/equipment was purchased from Daniel Bone so that the Company could market washed ballast. 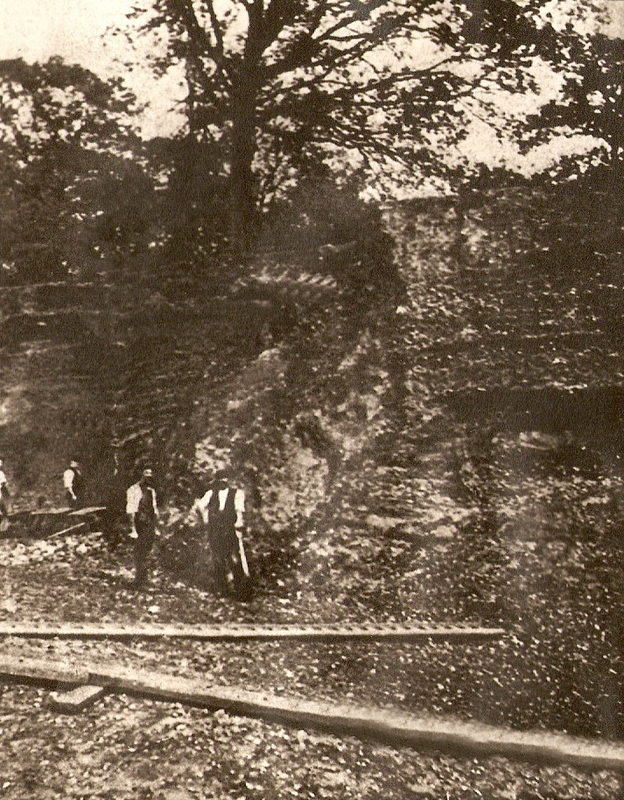 The washing and grading plant was approximately a quarter of a mile below the lock and opposite a turning bay which is still visible. 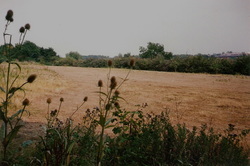 Excavations also took place in and around Croxley Hall farm as well as the Rickmansworth area as the woods became exhausted. The dredged material from these new locations was transported to Croxley Green by barge on the canal and unloaded by crane to be dealt with. The pits at the farm and Rickmansworth were known as ‘wet pits’ in view of the fact that following extraction they filled with water. As time passed they formed into lakes and have become a popular fishing/sailing/recreational area as well as developing into nature reserves. 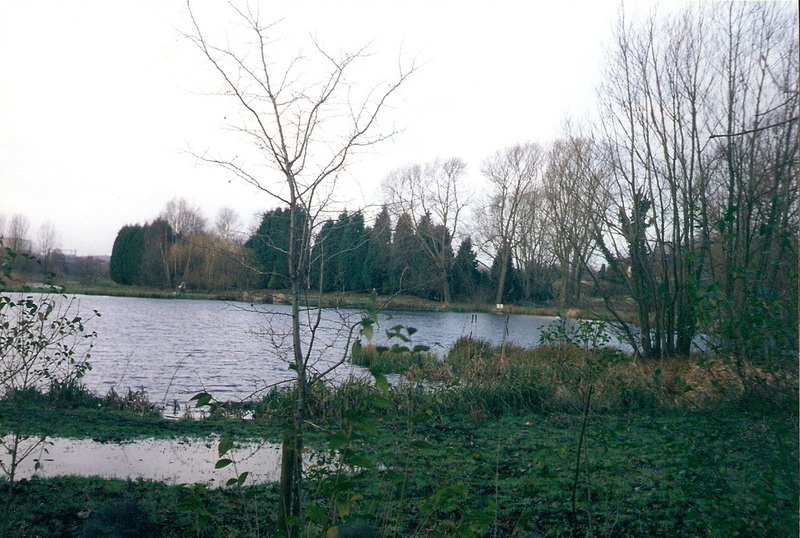 Individually, the Rickmansworth lakes are known as Batchworth, Bury and Stockers and collectively as The Aquadrome. 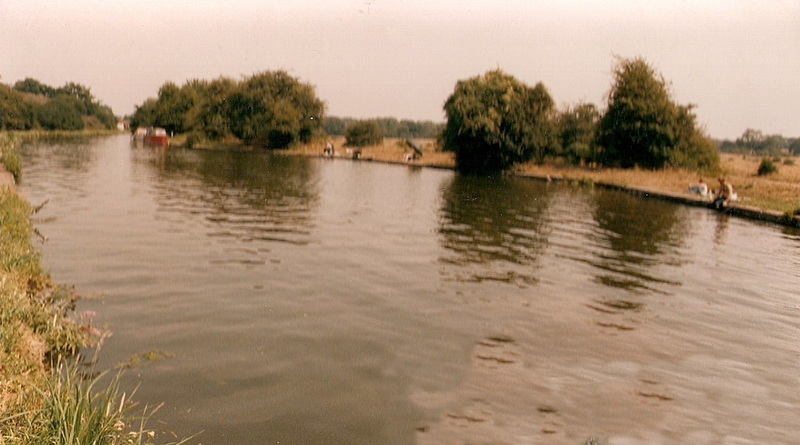 The farm lakes are now mature and offer many forms of fishing for the enthusiast including trout and carp..
About 1922 the Company installed a crushing and grading plant so that washed and graded material could be offered to a wider market. It was from the Rickmansworth pits, the processing at Croxley Green, material was supplied to build the Wembley Football Stadium with its impressive twin towers. First used in 1923 for a Cup Final match, it was designed to be used as part of the 1924/25 British Empire Exhibition. This familiar attraction was closed in 2000 and demolished three years later and a modern stadium built. 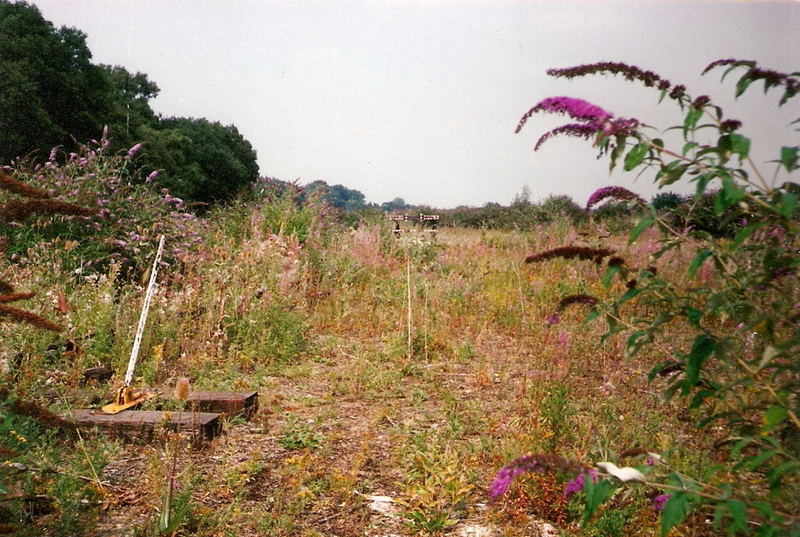 A strip of land in front of Long Valley Woods was utilised to provide ‘housing’ for the workers and families who worked on the site. There were eight temporary hutted ex army ‘bungalows’ that were made available for the families The accommodation was very basic and consisted of a kitchen, living room and two bedrooms one for the parents and a second for the children. Families known to have worked there were Aldridge, Brownsell, Westcott, Peasham, Cotterill, Newberry, Blackwell and Inns. 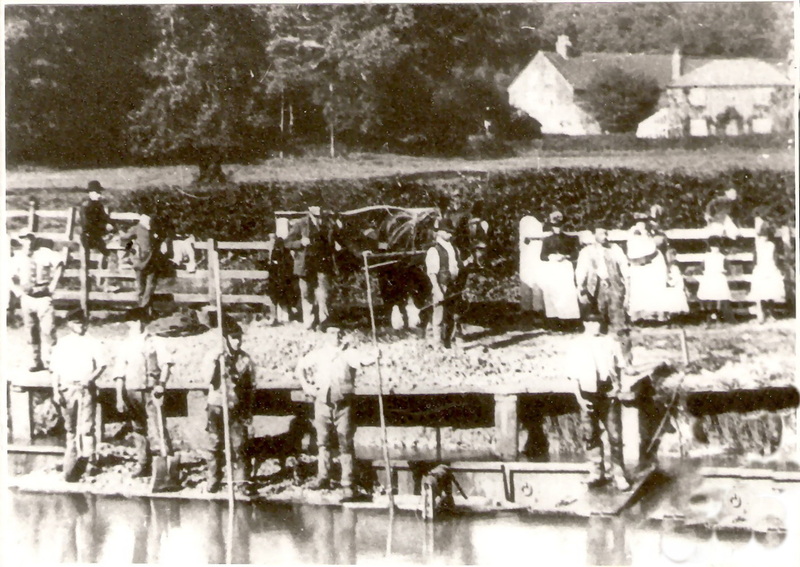 Road transport took over from the canal barges in the mid 1920’s when lorries were using a bridle/ footpath known as Farm Road that ran passed Nuttfield house at the top of Mill Lane. 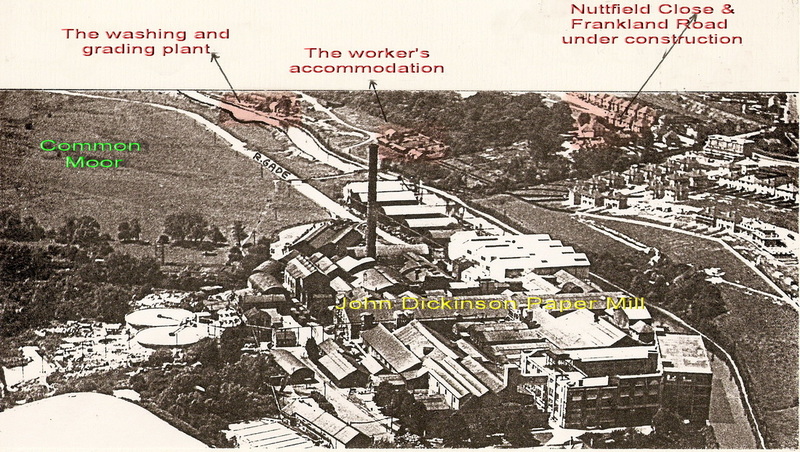 So intense was the usage that the tenant of Nuttfield in 1926 complained to John Dickinson Company (owners) who in turn complained to the company. As a result the road was surfaced. The Washing and Grading plant at Croxley closed in 1934 and the dry pits about the same time. 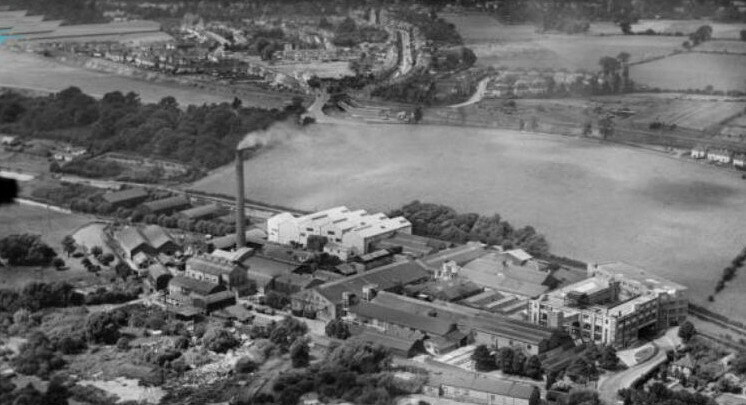 A new plant at Springwell Lane nr Mill End was in operation between 1934 – 1948. Each time the sites were exhausted new sites were sought. 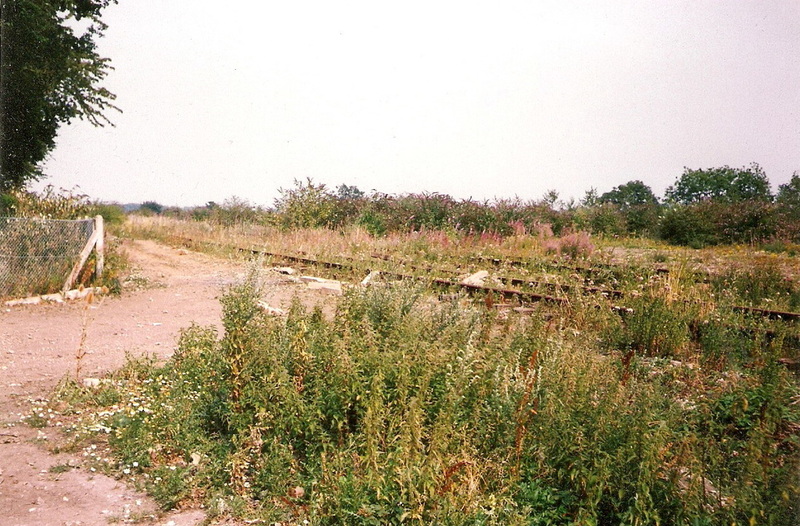 Tolpits Lane site opened in1968. The company was taken over by the St. Albans Sand & Gravel Company on the 31st January 1970. 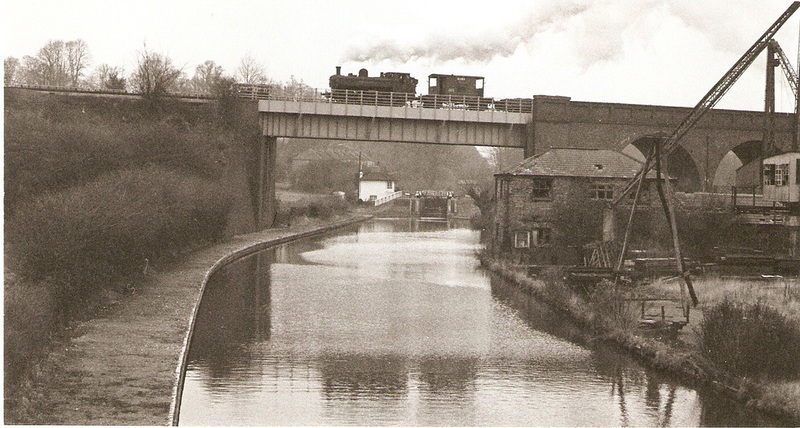 Another firm- Stone Court Ballast Company were active at Troy Mills West Hyde during 1967/68. 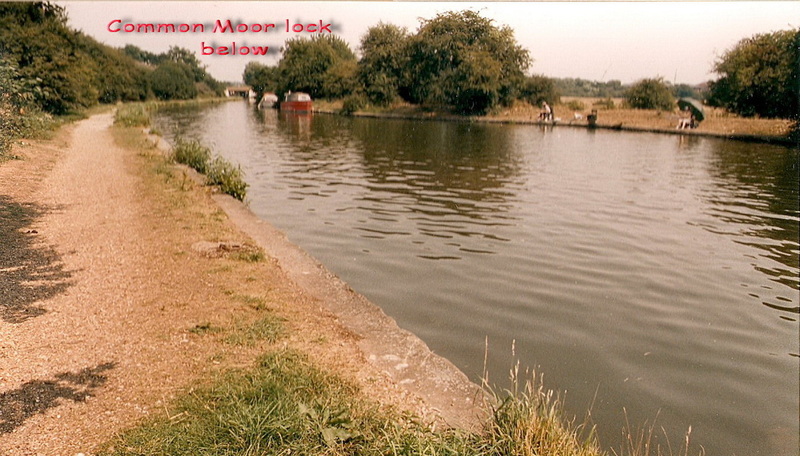 Gradually the Rickmansworth area too became exhausted and aggregate material removal moved progressively further down the Colne Valley toward the Uxbridge area that have also matured into lakes and now used for recreational sports etc. 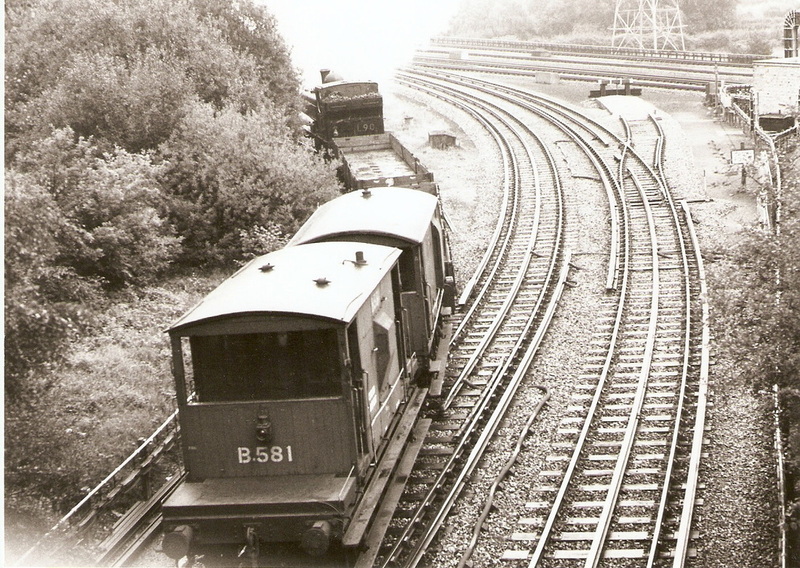 When the business was operational in Croxley Green young local boys 'after hours' would find their way to the sidings. A break in 'birds nesting' (a hobby then) in the old dry pits where sand martins created deep tunnels as nesting sites and foliage taken over, became their playground. Shunting the empty wooden trucks and operating the points kept them amused before heading home. Areas of the exhausted excavated sites were taken over in later years by various companies. One such company storing timber and another Siegwart's Concrete Beam/Flooring Works business later became the site for the Imperial Machine Co. Ltd – producing catering equipment. IMC sold the site and in 2008 a planning application by Howarth Homes PLC to TRDC enabled a small housing estate to be built in this woodland site, at the bottom of Harvey Road. 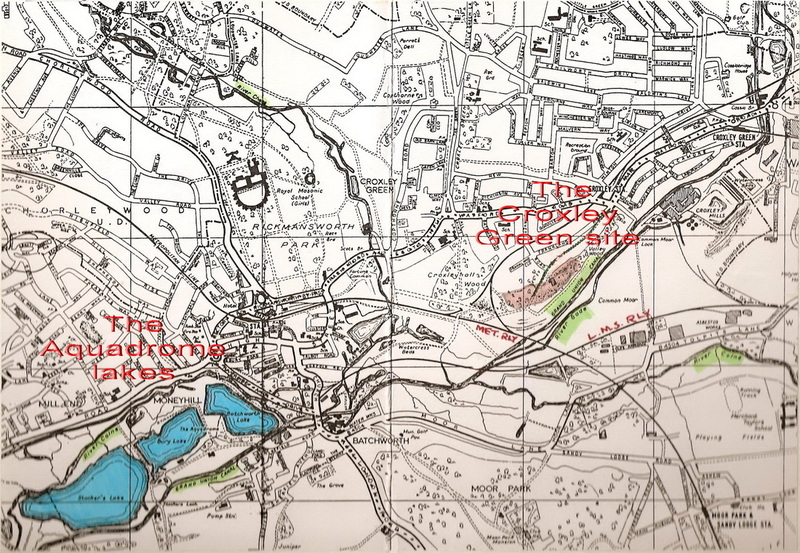 © Map showing the land area when the gravel extraction was in progress, note the under development of Croxley Green! In 1996 LUT considered selling the land. Investigations by CGPC interested in buying approximately 25 acres for the residents. The outcome after the results of trial bore holes into the 'tip', the sale was withdrawn. 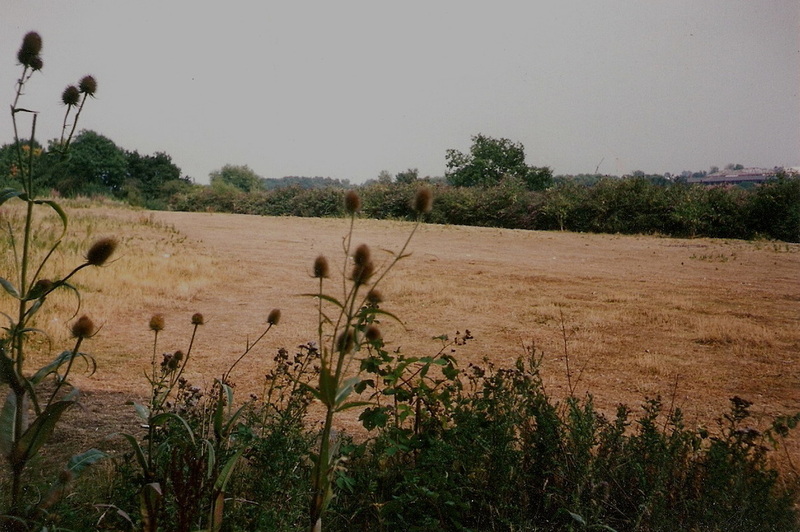 A successful bid by the Keep Croxley Green Group to retain this area as a public open space, occurred when a Public Inquiry was held at Durrant House, Lincoln’s Way, in March 2007. 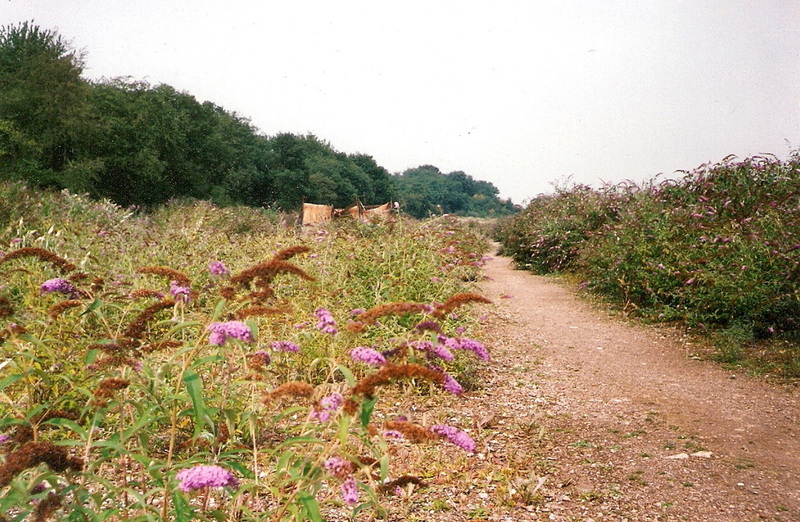 This paved the way for an application to Hertfordshire County Council to register Buddleia Walk as a village green status in 2008. This had been prompted in 2004 by Metronet/LUL making an application to use the land for a new depot incorporating a 15yr programme of track renewals. Had this succeeded TfL/LUL (Transport for London and London Underground Ltd), would have blighted this part of Croxley Green with many of the following:- night trains shunting to/from Watford, closure of footpaths, damage to ancient woodland, loss of a wildlife habitat, loss of Green Belt, possible closure of the nearby tow-path. Residents can now continue walking an area they had previously enjoyed over many decades.